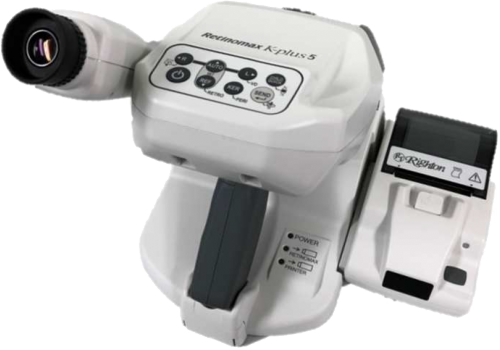 High performance Keratometer function. 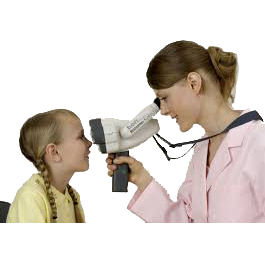 Best use during operation or typical objective eye examination. Now 5-15 m.m. (vs. 5-11 in Retinomax 3). 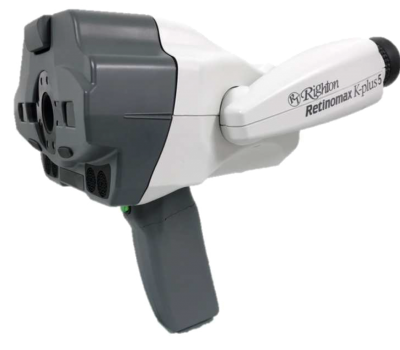 Retinomax Series, the world’s leading handheld Ref and Refract Keratometer, delivers wide measurement range on par with table type Ref, now boasts greater mobility, stability and accuracy. The Retinomax 3 series is widely used as a global standard device for pediatric, screening, medical care in remote areas, disaster area and wide range of ophthalmic scene Retinomax 5 will continue the story as an update to the 3 series. Please see the PDF brochure for more details.